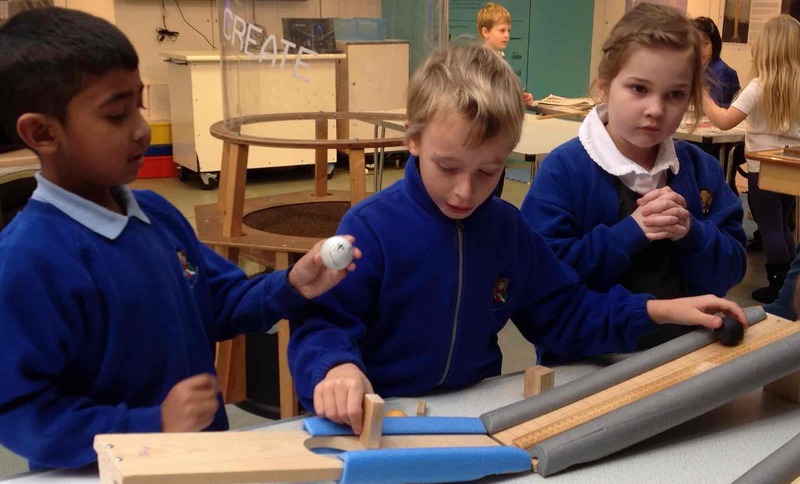 Individual and small-group instrumental lessons take place in school through peripatetic music teaching from Cambridgeshire Music. 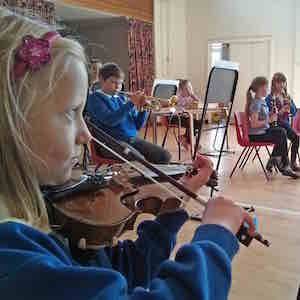 Violin, percussion, cello, woodwind, brass, guitar and piano tuition are currently being offered during school time. This is a chargeable service although bursaries are available. For more information on lessons, click here. Singing forms a strong part of the music education at Girton Glebe and children have the opportunity to participate in extra-curricular choral events, such as Singfest and Young Voices and be part of our school choir. Instrumentalists may join the school orchestra after approximately one year of lessons, either within or outside school, and participate in assemblies, events and annual orchestra concerts.